The fact that you are reading this article probably means that you have reached the age or point in your life wherein you believe you should own property and, not just any property but rental property and, you have already started taking steps towards it or are probably still be mulling over it in the confines of your bedroom. 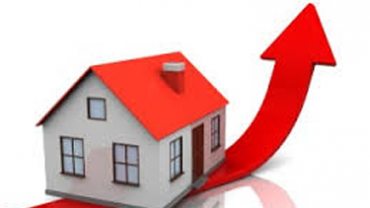 Regardless of what point you are at, are you truly ready to become a property owner and more importantly a Landlord? It might seem obvious to you that you should have a home before renting out a home but realize that there are people who live in rented homes, yet rent out homes. Although there is no clear rule about whether you should already be a homeowner before you become a Landlord of any other property, having your own home means you have already dealt with some of the issues that might arise whilst you are a Landlord. In addition, it means that you are most likely able to afford the property and or most likely to pay the mortgage on the property that you wish to rent out. Regardless of your plans on acquiring the property you wish to rent and the ownership status as at now, you need some extra cash to become a Landlord. You need to have this extra cash to make payments or repairs instead of relying heavily on the rent to cover expenses. Going blindly into any venture including rental properties is never wise. If you do not currently understand what being a Landlord entails, you might want to halt your plans temporarily. Before becoming a Landlord, you must have taken out time to learn the benefits, and possibly understand the pitfalls. Nothing good comes cheap and the income you are likely to generate, as a Landlord definitely does not come cheap. You have to be ready to sacrifice certain comforts, such as your bed (when there is a problem at the rental property) or money (to make repairs) or time to advertise for the right tenants. If you are not ready to make sacrifices for any rental property and or tenant’s comfort then you are not ready to become a Landlord. There are properties that are good for renting and properties that are not. If you have found a property that would be great as a rented property because of its location, style, price or condition and you are prepared in other aspects, renting might be a good choice. 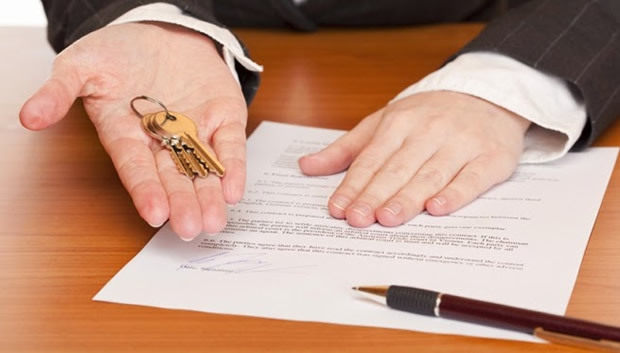 Becoming a Landlord is serious business and you have to make sure you are prepared before deciding to become one. Realize that although the signs above might mean you are ready, their absence does not necessarily mean you are not. The Britsh Pound has Dropped and it is all Prime Minister May’s fault?